Deloitte technology professionals around the world help clients resolve their most critical information and technology challenges. 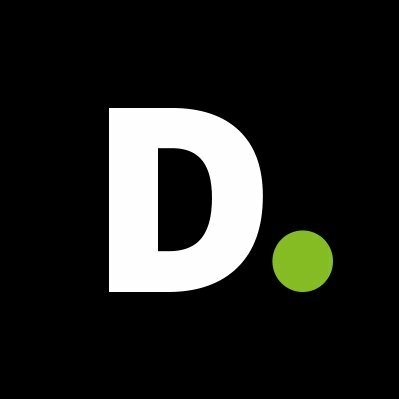 Deloitte Digital helps its clients create leading customer experiences, from strategy and implementation, to ongoing operations. With the 2018 acquisition of Magnetic, Deloitte Digital has expanded AI expertise to deliver more effective personalized customer engagement.